Doing business can be hard, but we’d like to help you realise your company’s full potential. 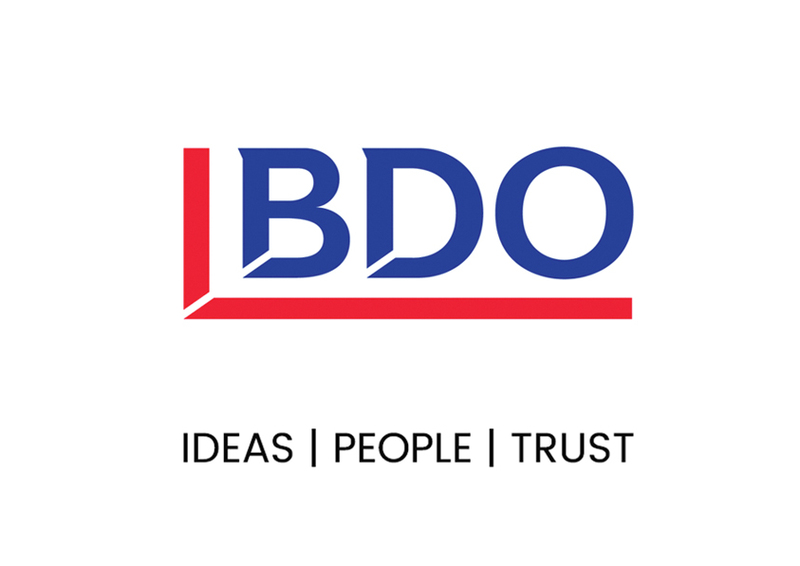 BDO deliver accountancy and business advice services to Britain’s economic engine – high growth and ambitious companies operating in the UK and internationally. We will work with you to help improve your chances of success. We will listen to what you need and come back with what you are looking for – practical solutions and ideas you can trust, from people you want to work with. We work with many young and growing businesses. Whether you need help with bookkeeping, payroll and tax, or want advice to build a clear vision and avoid the pitfalls which companies can face, BDODrive can help you deal with the day to day pressures of running a business. Find out more. Over the last few years, the performance of the UK’s digital tech sector has been world-leading, with British firms attracting more capital than any other European country, but even with such a lot of opportunity the Tech community is still vulnerable to numerous challenges. BDODrive has designed a comprehensive support solution to help our growing Tech clients. Learn more. Our team of nearly 200 people in the Southampton office provides the widest range of professional services in the Central South region. We are proud to support the growth of our local economy. We work with a broad range of clients from private individuals, start-ups to mid-market companies, listed companies and not-for-profits. Our clients come from every sector; from manufacturing, real estate and technology to professional services and retail. We have a dedicated team of people focused on working with growing technology based businesses and are one of the firm’s centres of excellence for R&D tax credits. We also have an international focus and use our relationship with the BDO global network to help our clients operating overseas. BDO is leading the delivery of this year’s Knowledge Zone where you will find a series of presentations to inspire, amuse and educate. These forward-thinking professionals will host insightful talks, giving valuable knowledge and advice, helping attendees become part of the south’s innovation success story.